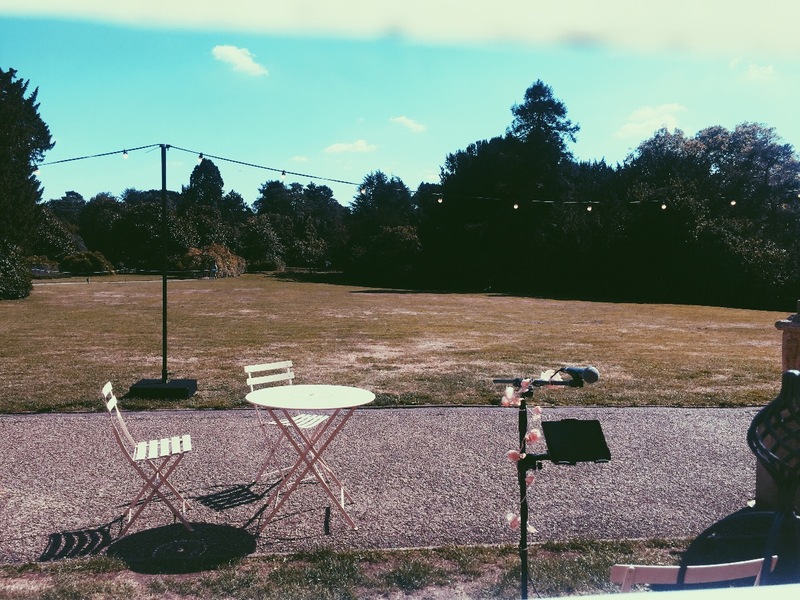 "Beyond anything we could have wished for!" 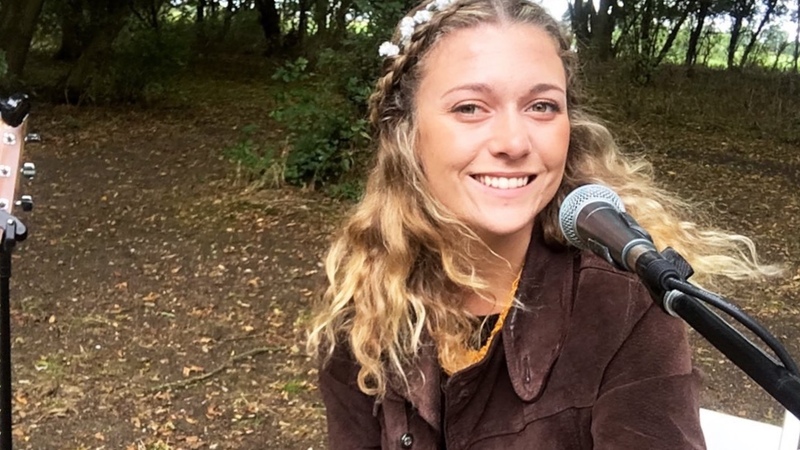 "Her voice was beautiful, also you was just such a lovely person!" 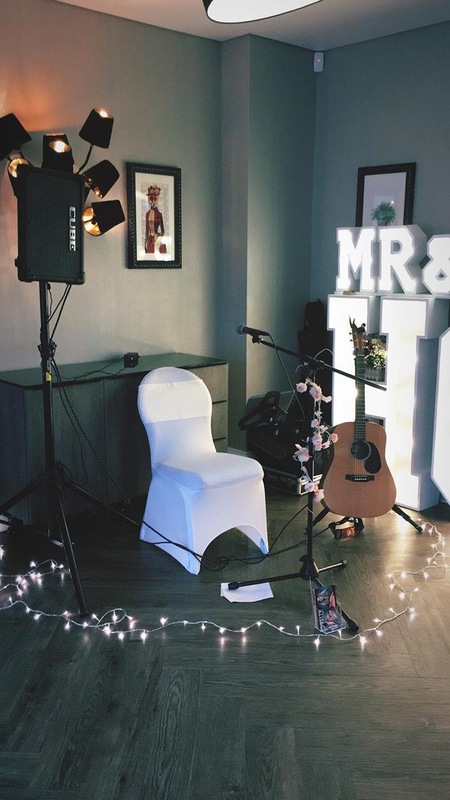 "Kelly helped make our day magical"
"So talented - just perfect for our wedding reception!" 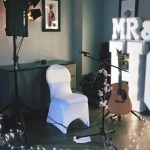 "Kelly made our wedding reception extra special"
"Made our special day that little bit more special"
"Totally professional first class act"
"We would definitely recommend Kelly for ANY event and wouldn’t hesitate to book ..."
* Book Kelly Barnes within 7 days of your enquiry and receive her DJ Playlist free of charge. 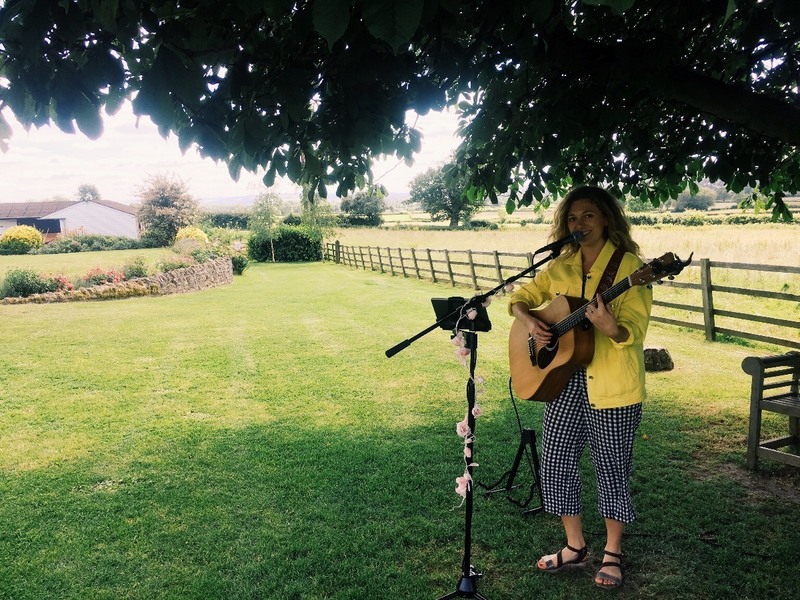 Please see booking options for more details. 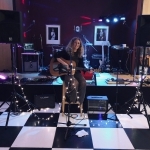 * Solo singer and guitarist with a crowd-pleasing repertoire catering for all ages and ocassions! 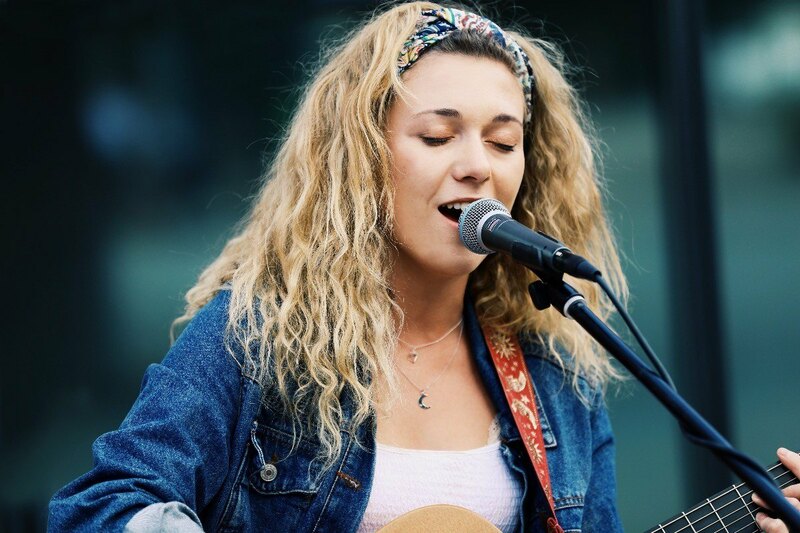 * Currently studying at the British Institute Of Modern Music! 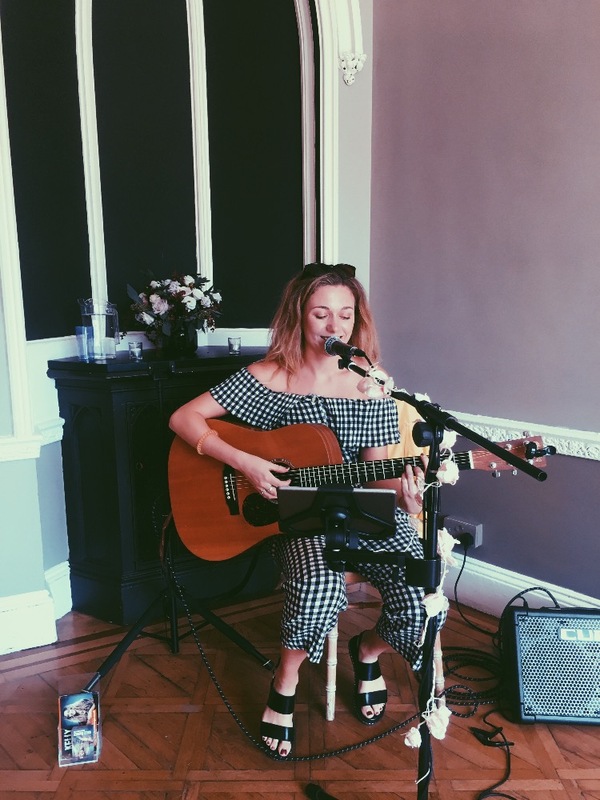 * Previous experience includes performing at London's Ronnie Scotts Jazz Club! 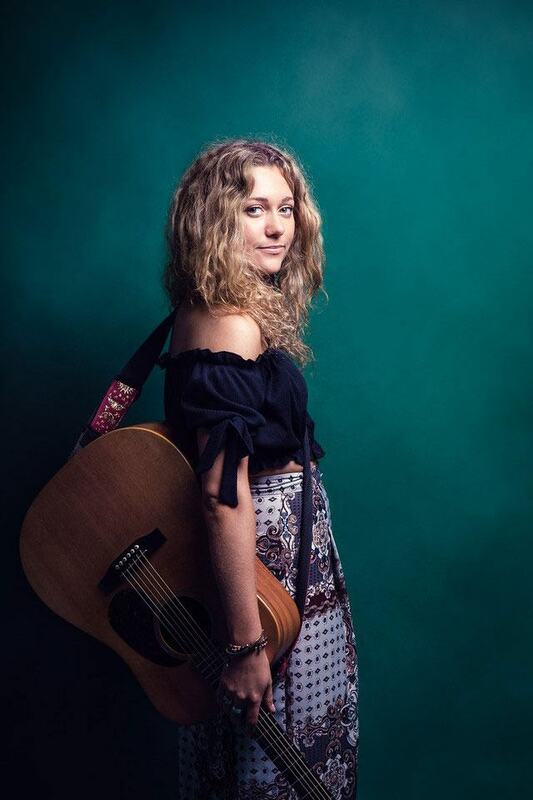 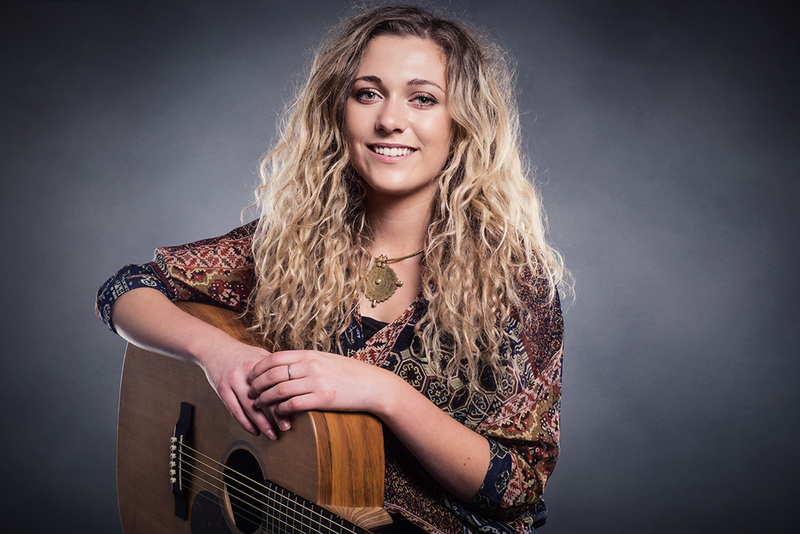 Kelly Barnes is a talented singer and guitarist bringing infectiously upbeat sounds and a powerful delivery to the stage. 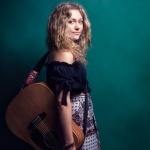 Kelly is a graduate of the British Institute of Modern Music in London. 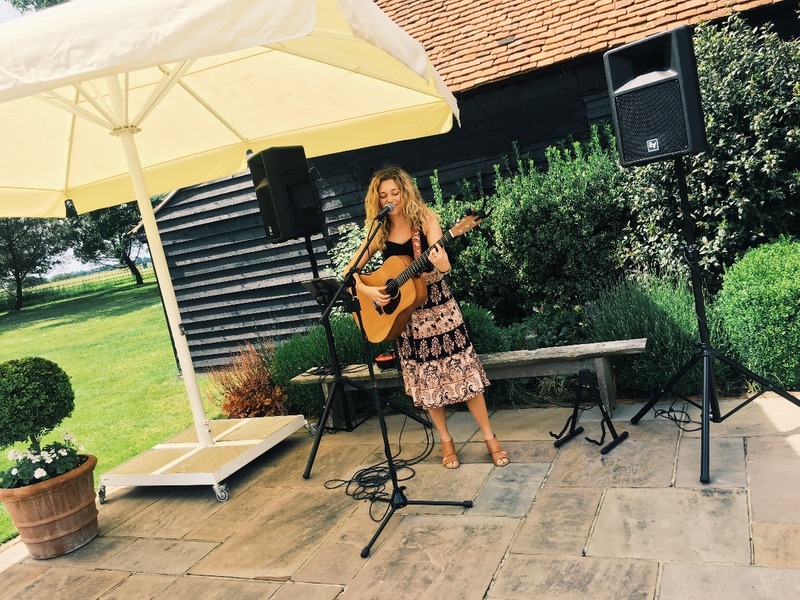 Highly experienced, she has performed at lots of venues including London's Ronnie Scotts Jazz Club. Kelly’s smooth jazzy tones and pop soul approach to songs creates a unique and refreshing sound. 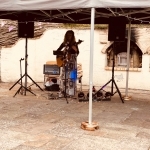 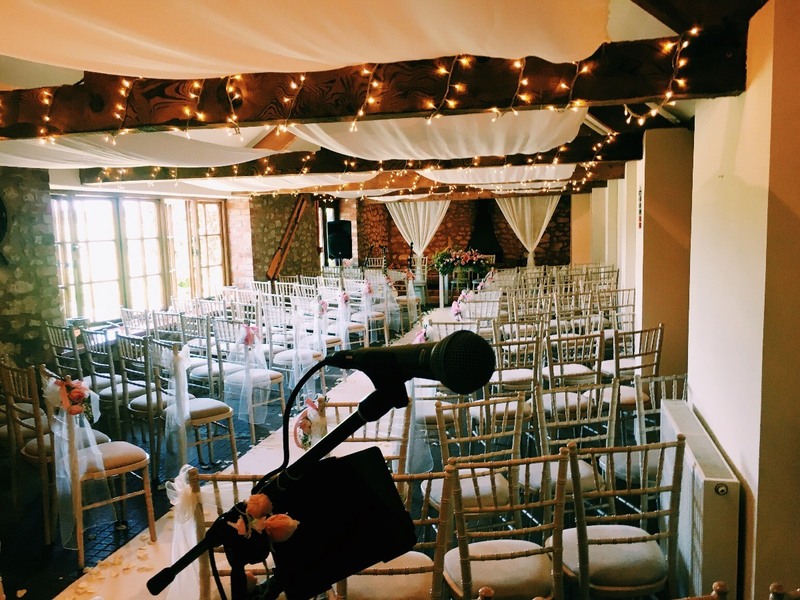 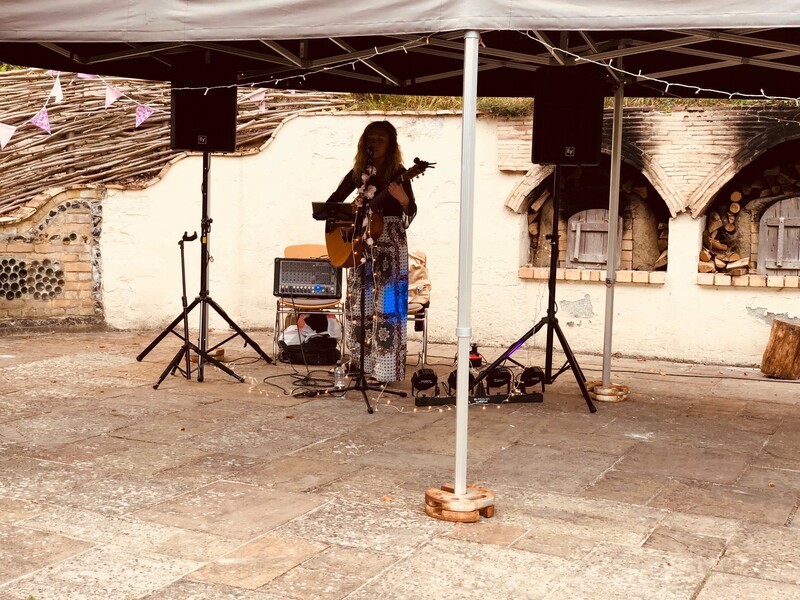 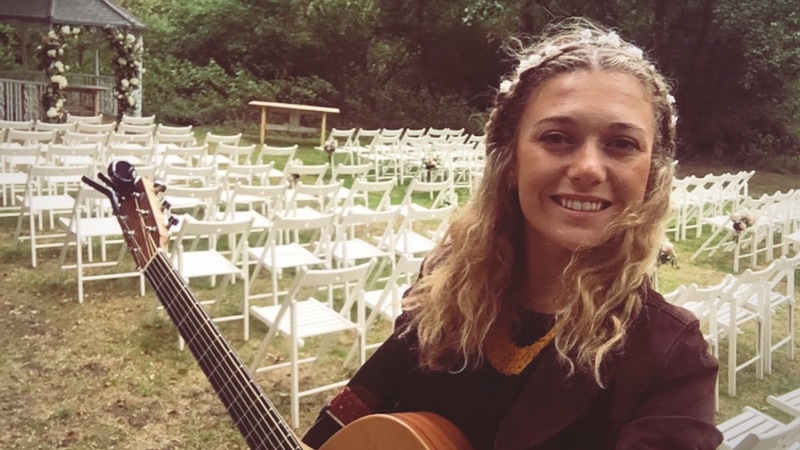 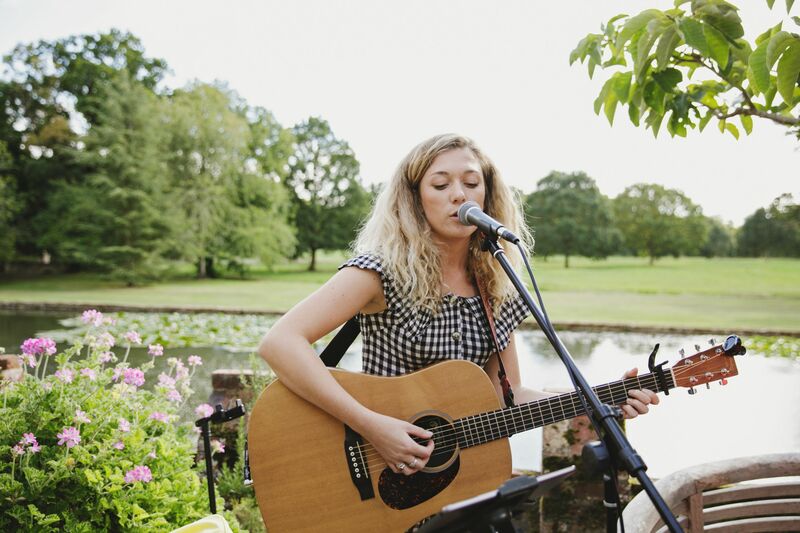 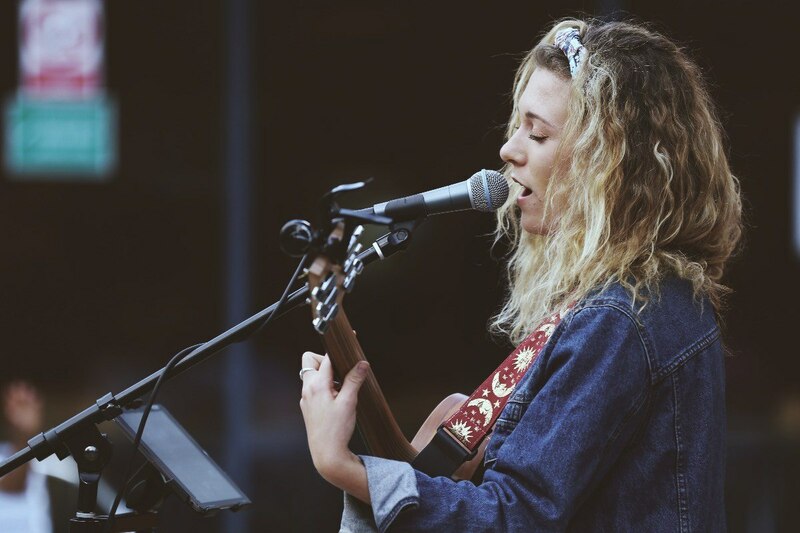 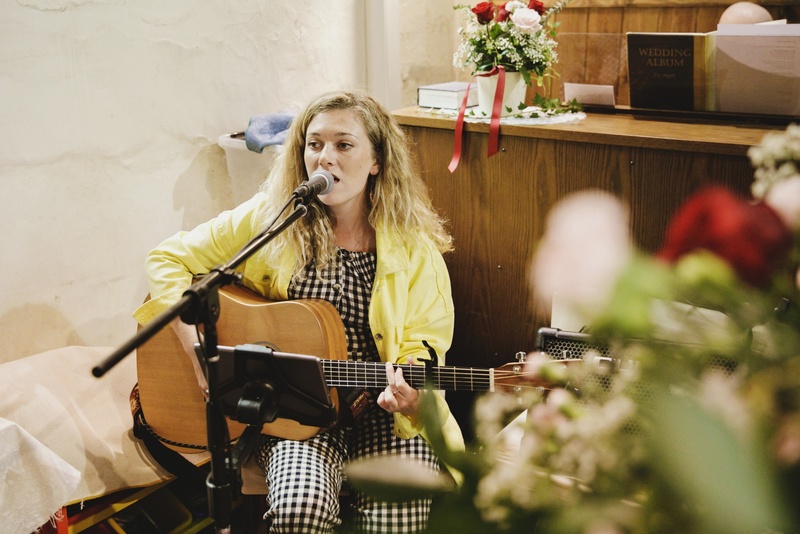 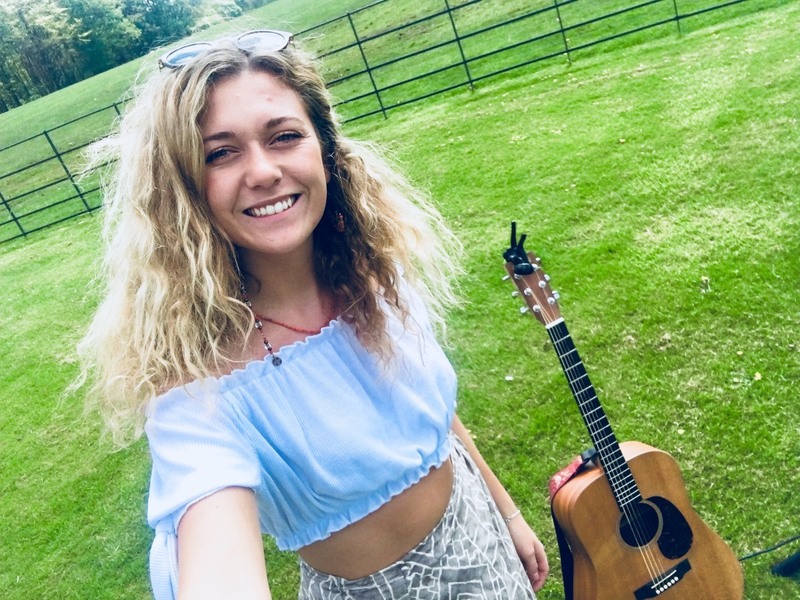 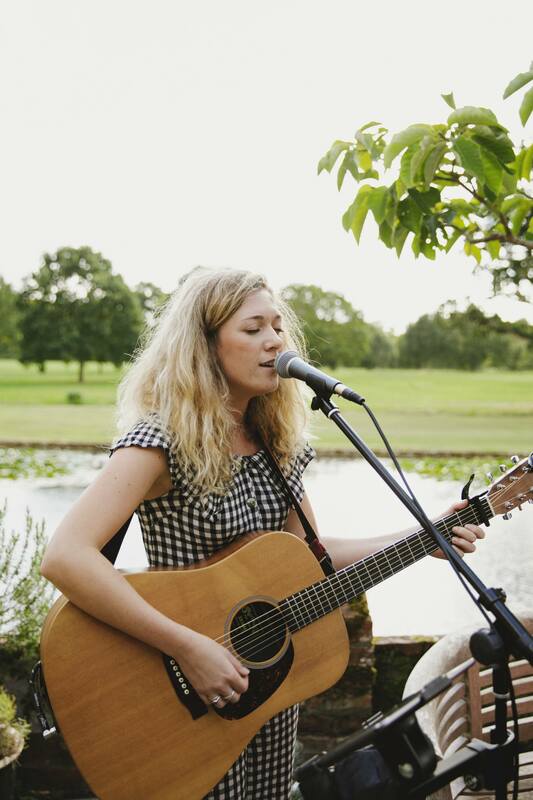 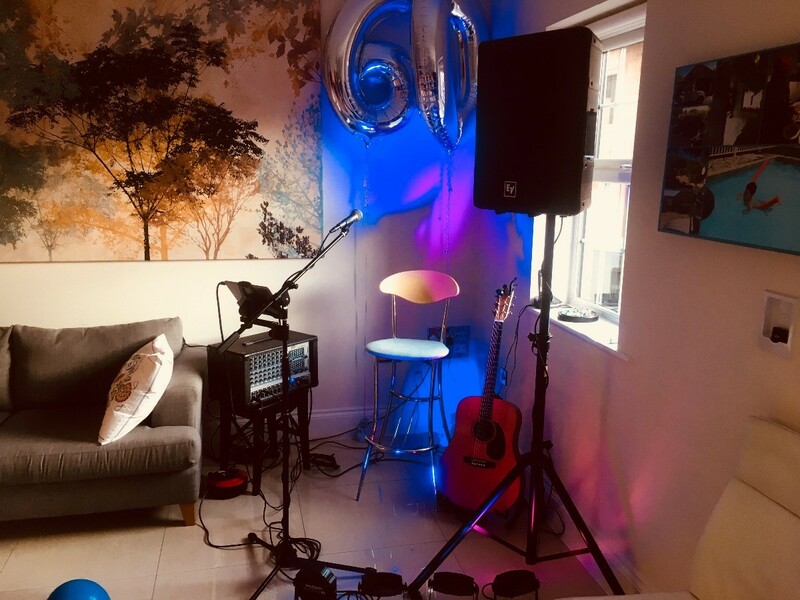 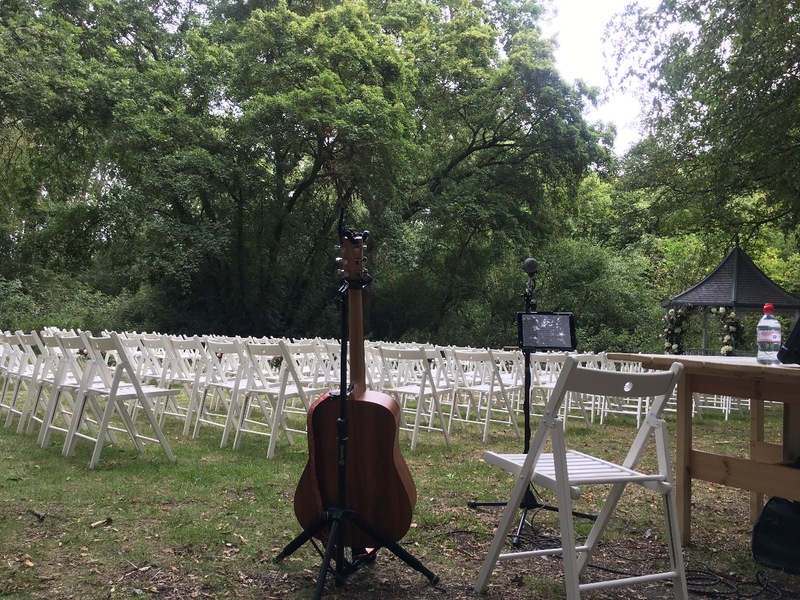 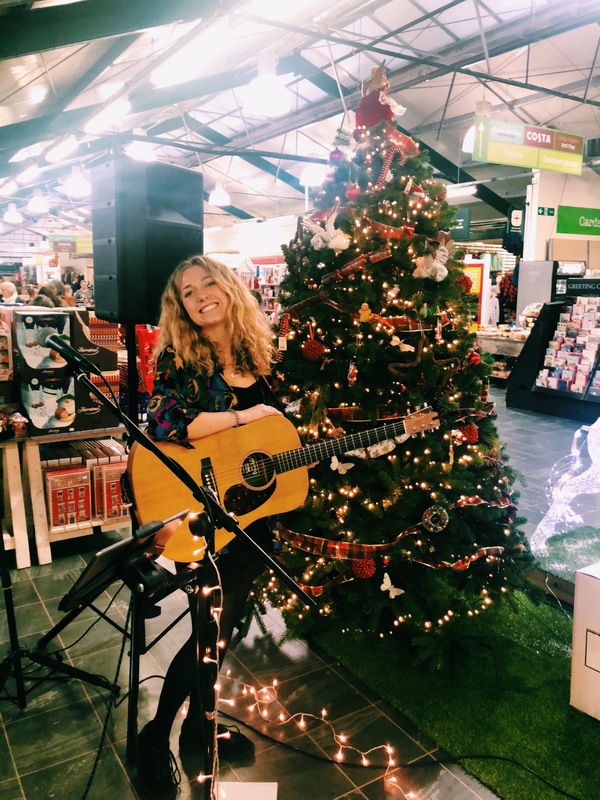 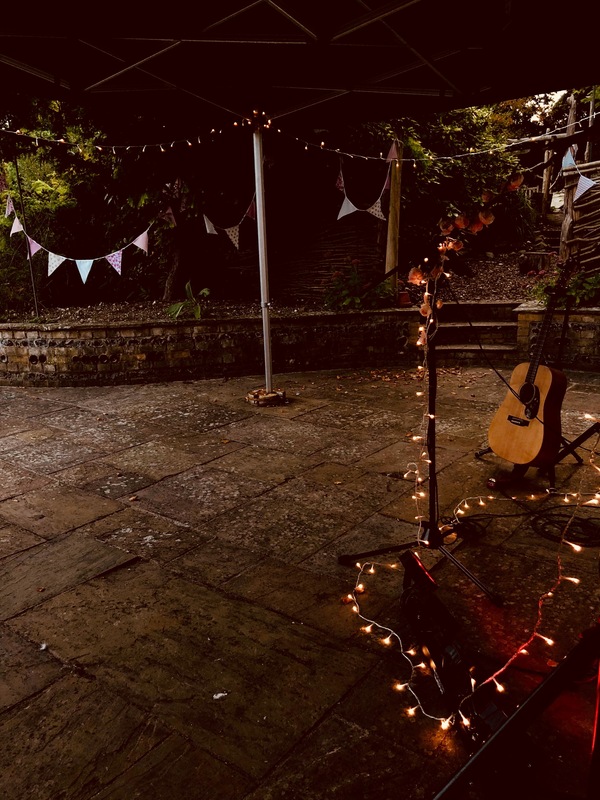 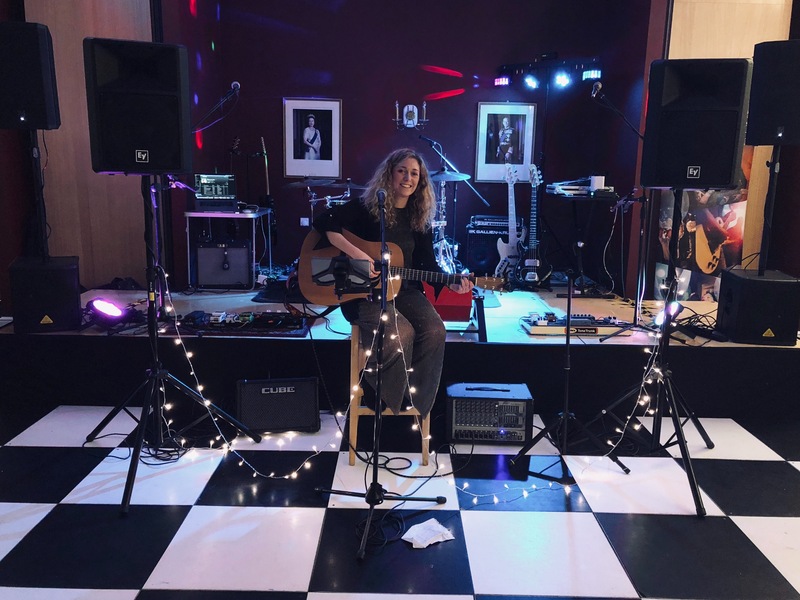 With music from Fleetwood Mac to Ed Sheeran, Kelly's repertoire includes something for everyone and her unique acoustic pop soul jazz style will make sure that every cover has a special original touch. 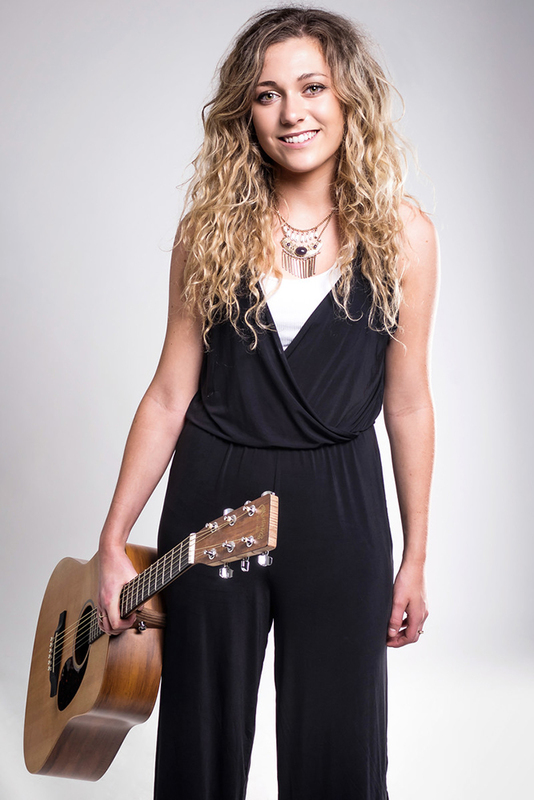 Having been born into a musical family, Kelly has always been surrounded by music. 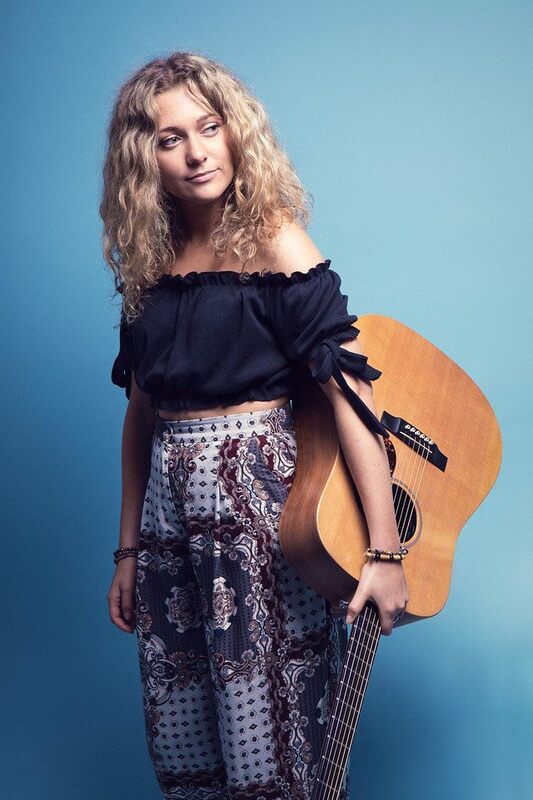 Kelly took up guitar at the age of 13. 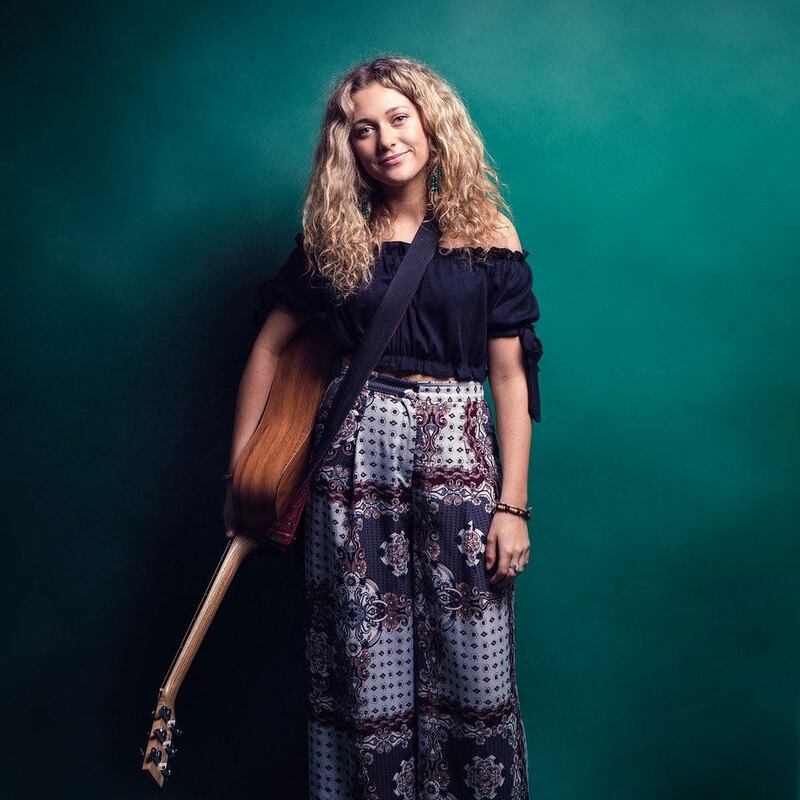 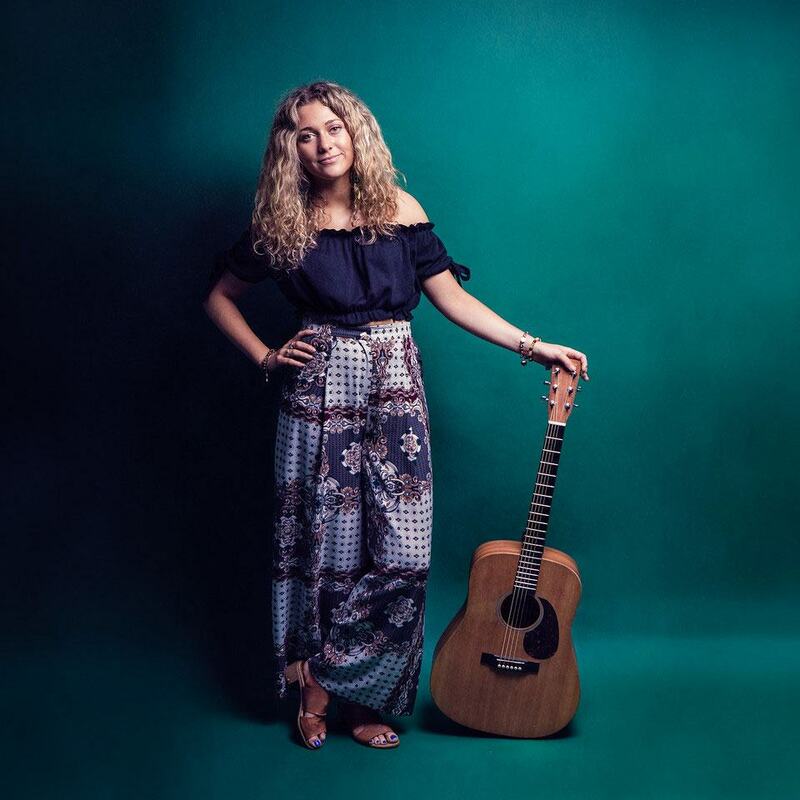 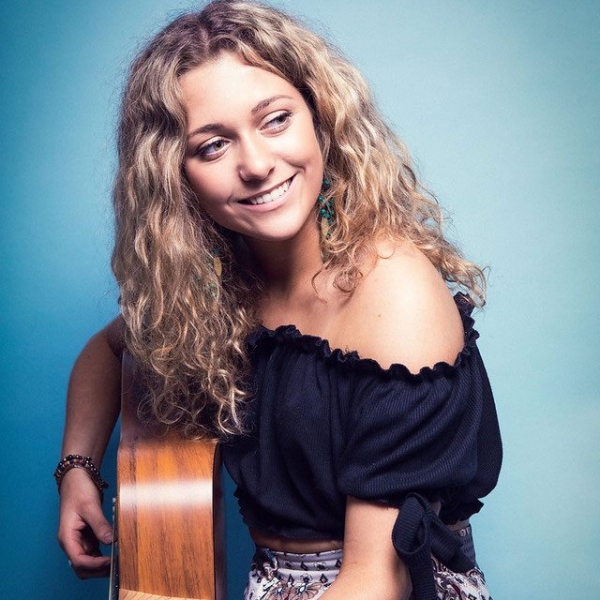 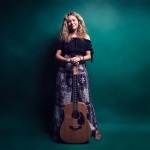 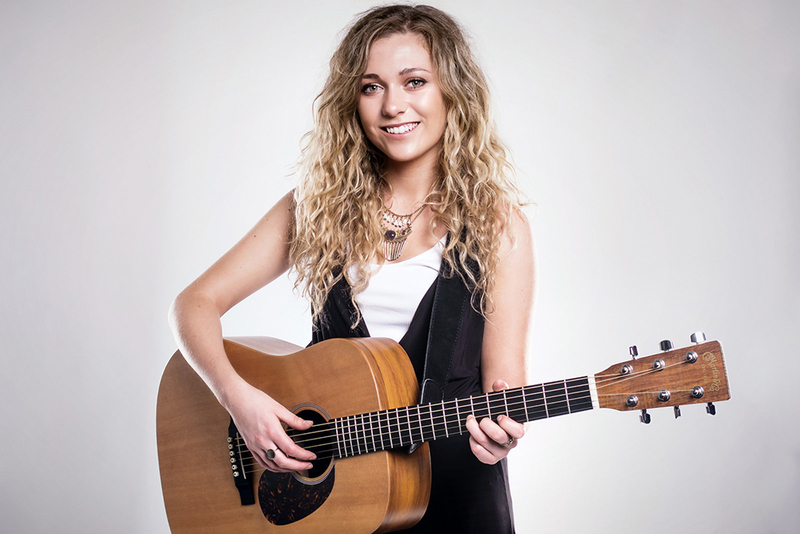 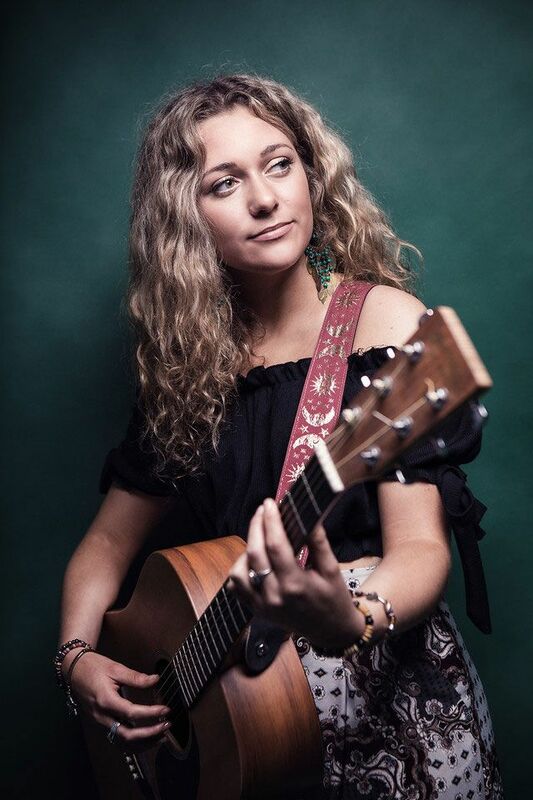 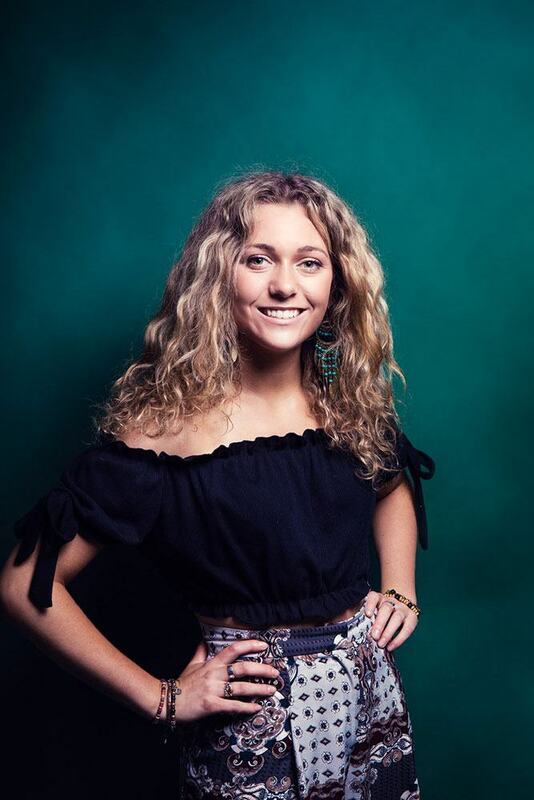 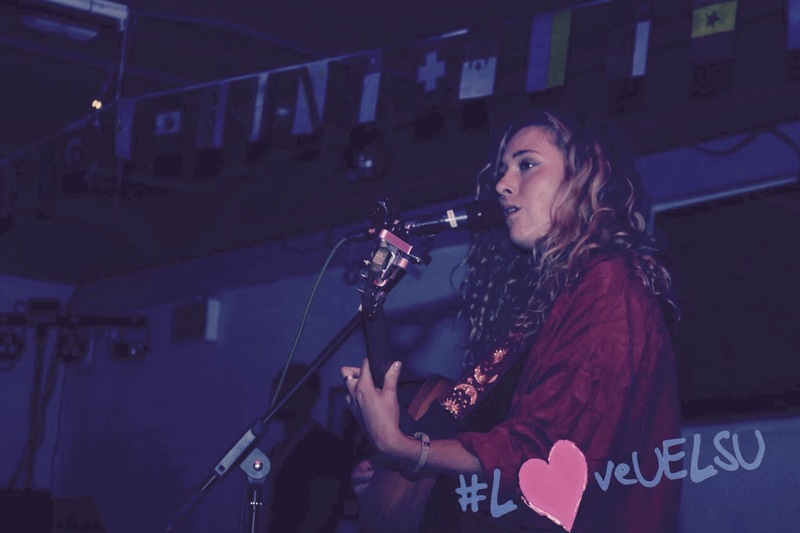 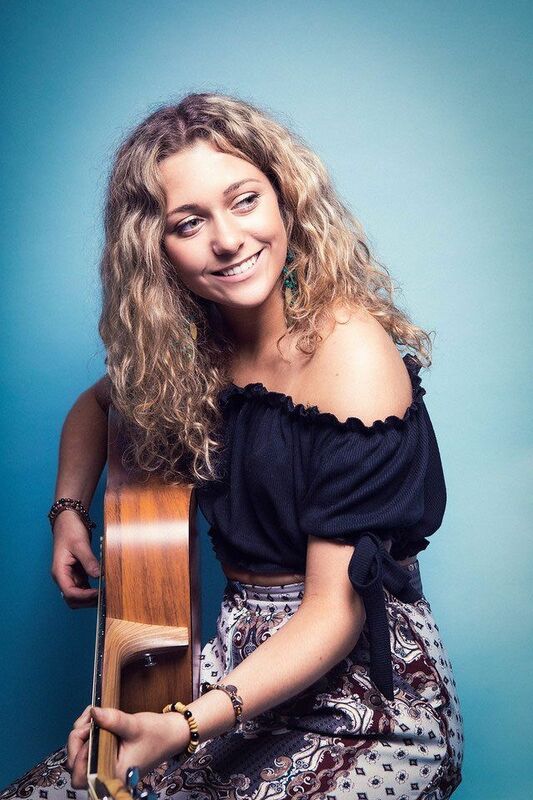 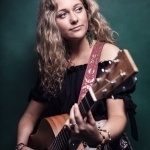 Aged 14, she began playing and singing originals songs at open mics and in various local venues which soon led to a very busy schedule performing professional gigs nearly every weekend. 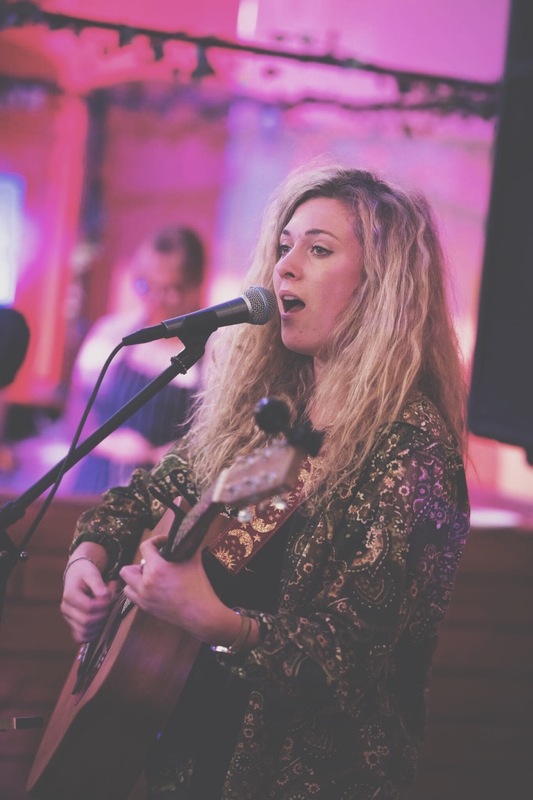 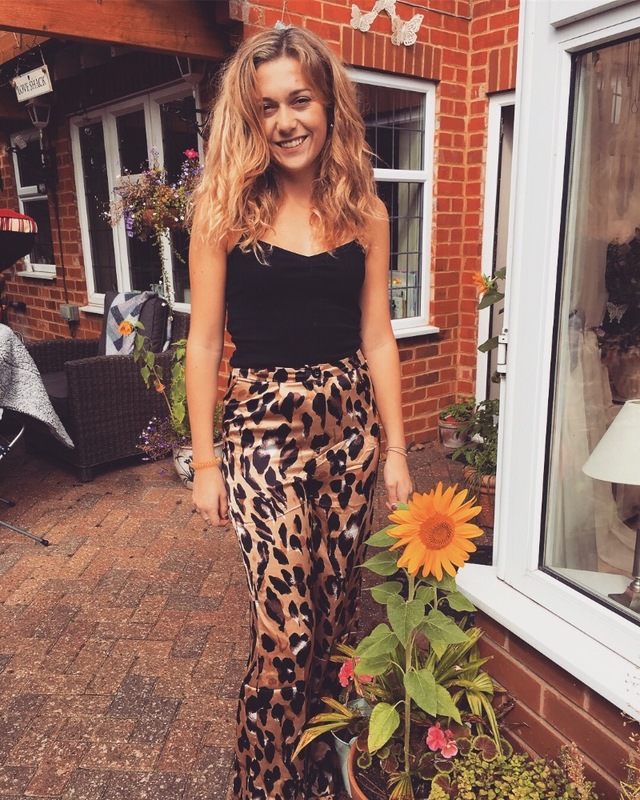 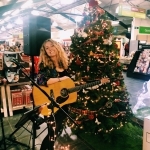 In 2013, Kelly completed a 2-year Musical Theatre Course at Northampton College and after gained a First class degree in Creative Musicianship Vocals at BIMM London. 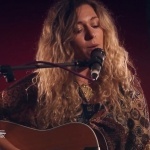 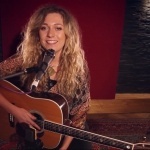 Kelly writes and performs her original music with a full band as ‘Kelly Jane’. 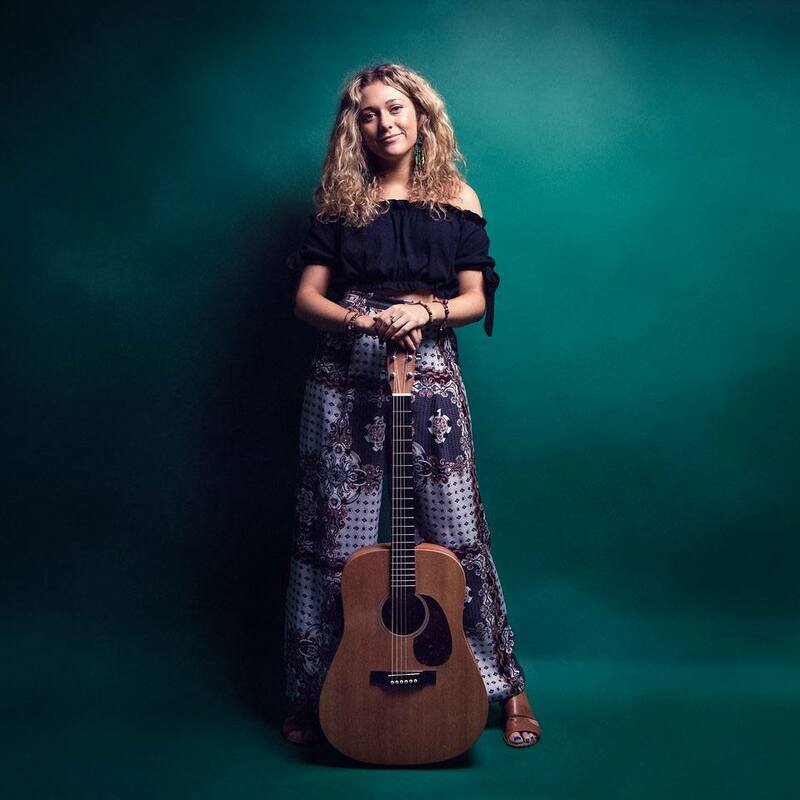 Her influences and inspiration in music include; Corinne Bailey Rae, Amy Winehouse, Joss Stone, Lianne La Havas, Allen Stone, Jack Johnson, Jp Cooper and many more. 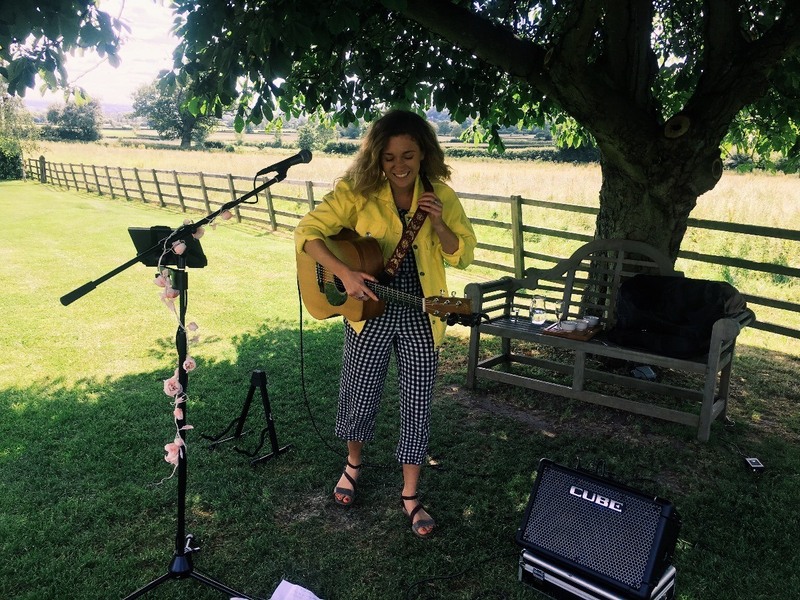  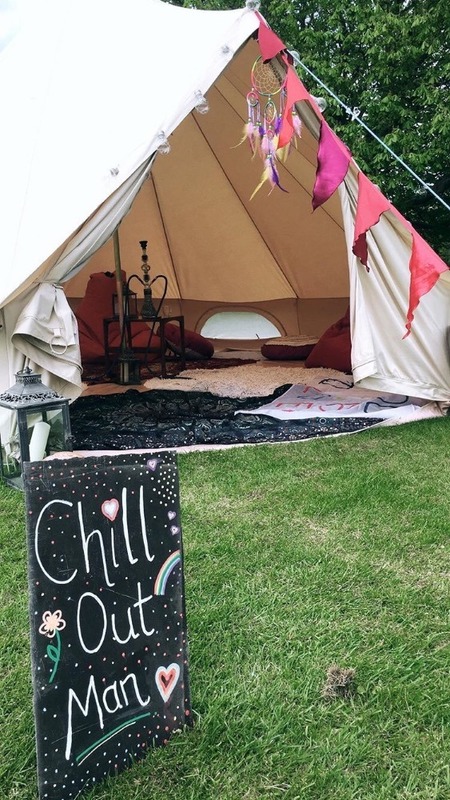 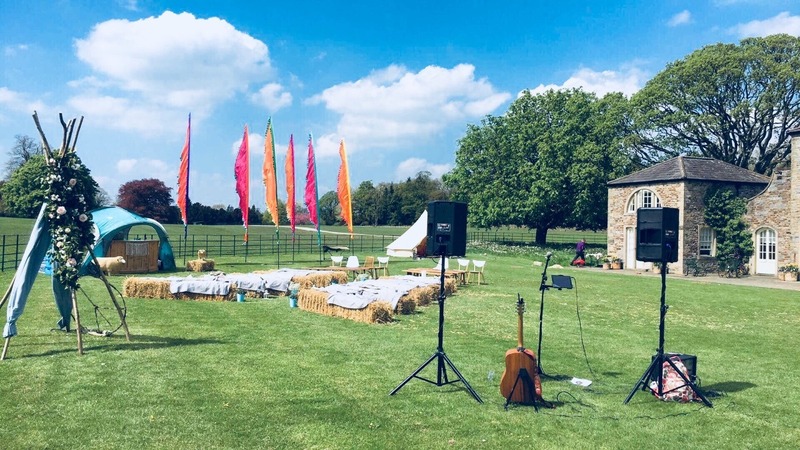 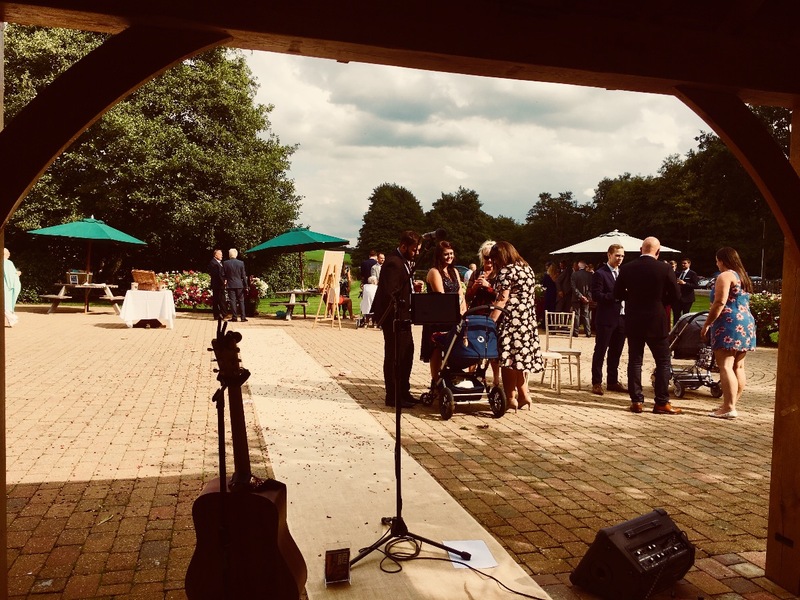 Kelly’s professional experience, enthusiasm and easygoing personality will make for a brilliant performance at will make sure that your event is one to remember. 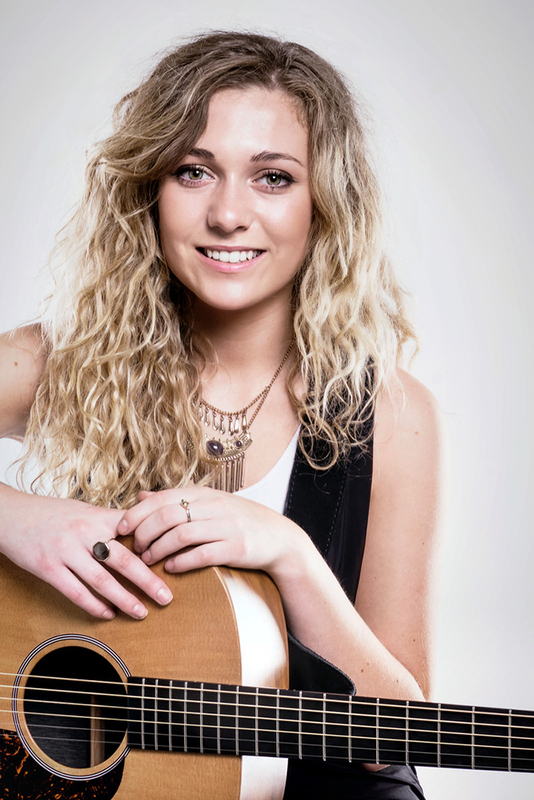 Please note: Kelly Barnes does not take enquiries more than 12 months in advance. 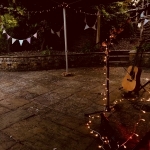 Book within 7 days and receive Kelly's DJ playlist free of charge (to be played before, between and after live sets).